This entry was posted on 6th February 2019 by Marci Cornett. 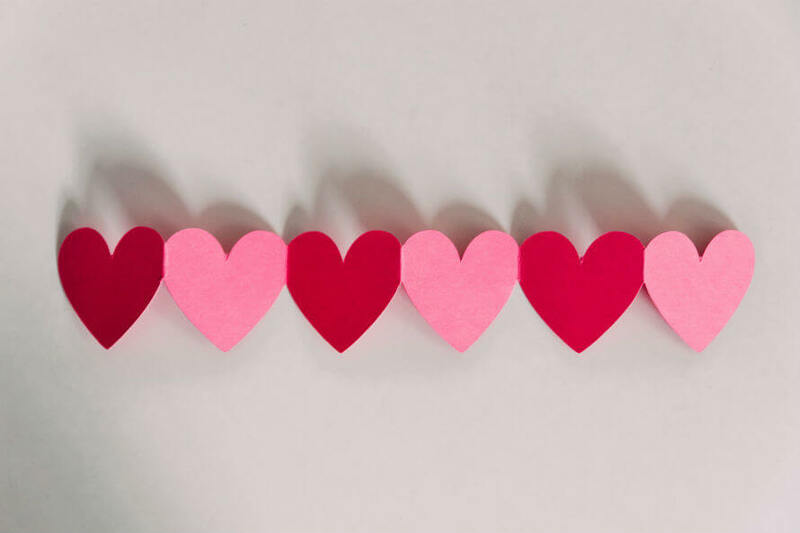 It’s the month where love is on our minds—love for ourselves and those around us—so we’re looking at products that support a happy, healthy heart. We have so much to help you make February a month to celebrate life and love. And that includes lots of chocolate! There's no denying that chocolate contributes to a happy heart, but when part of a balanced, mindful diet, chocolate can also be heart-healthy! High-quality chocolate (like the brands we stock at Organico) are full of nutrients that support vascular health including flavonoids, antioxidants and monounsaturated fats. This Valentine's Day, let's support ethical chocolate and our community! We’re very proud that one of Ireland’s only bean-to-bar chocolate producers is in West Cork. 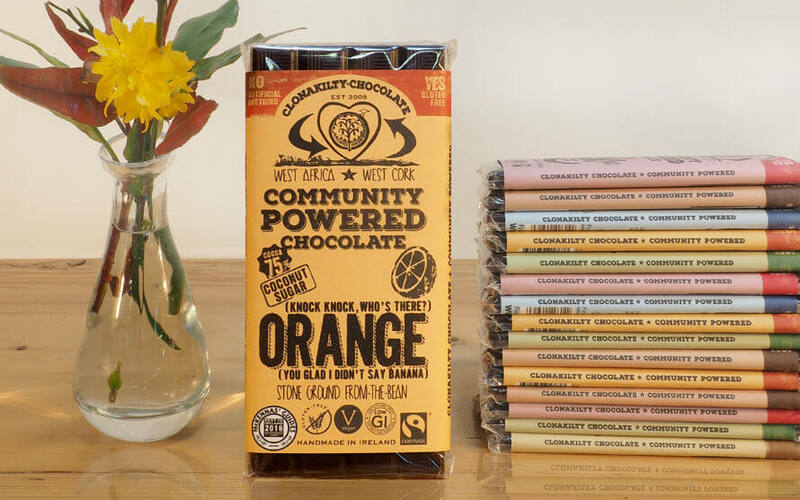 Allison Roberts of Clonakilty Chocolate is creating a better supply chain through the thoughtful selection of each element involved in her bars including fairtrade cocoa beans from Ghana, natural sweeteners, Irish dairy and biodegradable packaging. Vivani believes in the marriage of art and chocolate (so romantic! 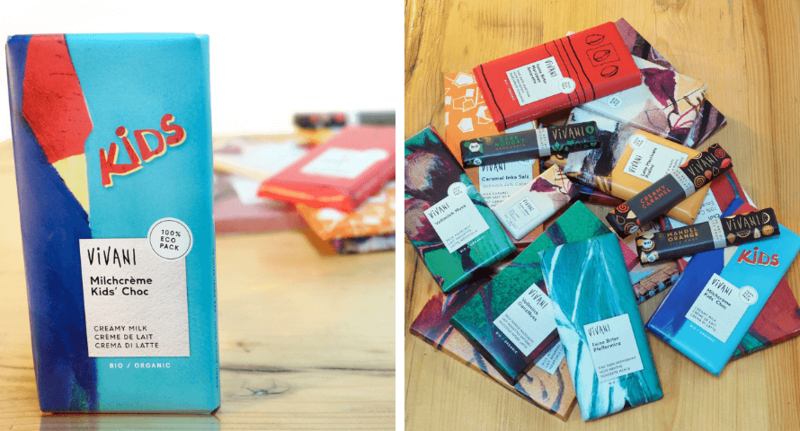 )—obvious from just one look at the gorgeous, artistic packaging wrapped around each bar. They source from small-scale producers so they can be sure they’re getting high-quality cocoa beans from labourers who are treated and paid fairly. Their bars are certified organic and come in a range of enticing flavours (even one specially made for kids!). Does anything say Valentine’s Day quite like a box of chocolate truffles? 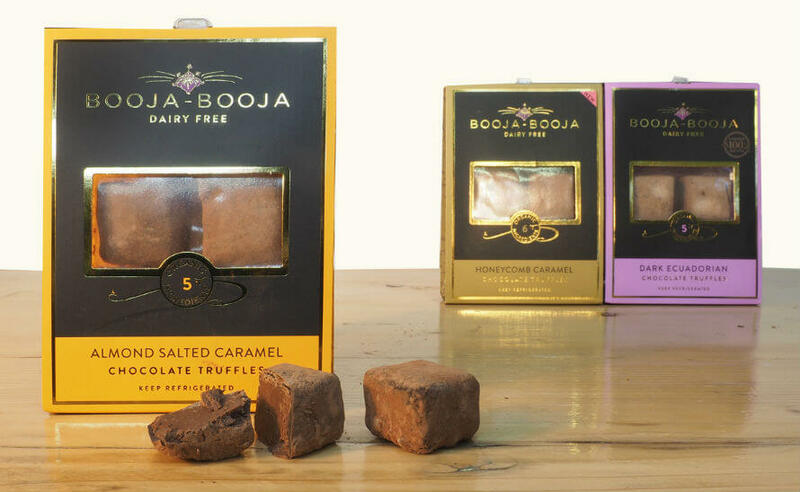 Treat your Valentine to a box of Booja-Booja, organic, dairy-free truffles absolutely dripping with luxury. You can order their Fin de Champagne truffles through our online shop or visit us in our shop in Bantry to purchase other varieties, including Almond Salted Caramel and Honeycomb Caramel. Our newest breakfast option is a gluten-free toasted granola made by The Gluten Free Pantry with wholesome ingredients ( like buckwheat flour, nuts and seeds) and natural sweeteners (like honey and maple syrup). And the size of the clusters is just mind-boggling! Plus the granola is packed with oats, a food known to lower bad cholesterol and boost good cholesterol. Don’t forget the milk! 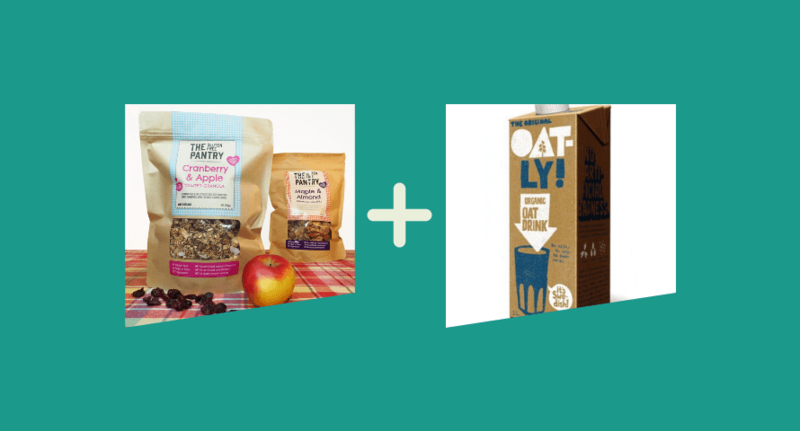 Get more heart-healthy, oat-based nourishment with Oatly Oat Drink, just delicious with the granola. This locally made drink packed with anti-inflammatory ingredients (great for heart health) has flown off our shelves, so we’ve made it available through our online shop as well! 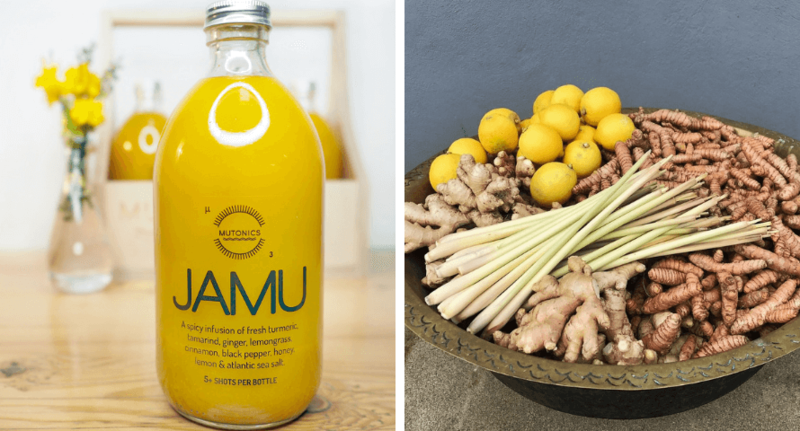 JAMU is a spicy infusion of organic fresh turmeric, tamarind, ginger, lemongrass, citrus, cinnamon, Irish honey, black pepper and Atlantic sea salt. Based on a traditional Indonesian recipe, it can be taken cold (as a daily wellness shot) or heated for a soothing drink to ward off (or bring relief to) winter colds. The Absolute Aromas diffuser offers one of the easiest ways to practice self-care through aromatherapy at home (or at work). 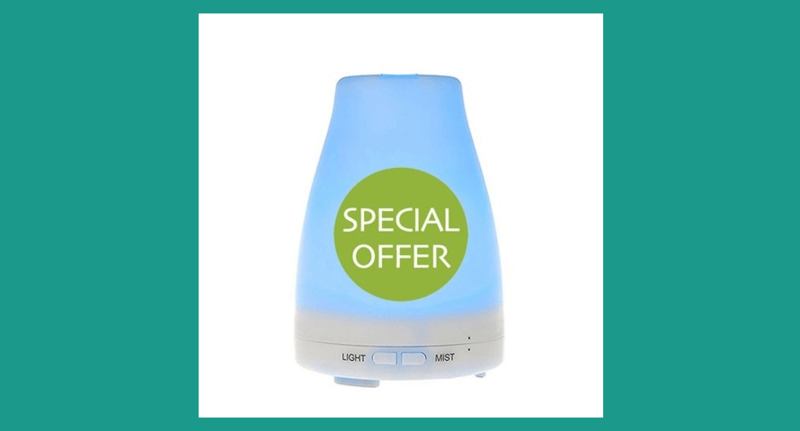 This diffuser also includes an optional mood lighting feature which can be so relaxing. We just love how it makes unwinding, an important part of heart health, that bit easier! Our hearts are more likely to be healthy when our bodies are able to efficiently break down dietary fats. Apple cider vinegar is believed to help with this process, and now you can take it in tablet form. New Nordic combine the vinegar with dandelion and globe artichoke to support optimal digestion and the healthy breakdown of fats in the digestive system. The supplement is available in High Strength and Mega Strength. For extra support during a detox, combine with New Nordic's Active Liver to support fat metabolism and the healthy functioning of the liver. 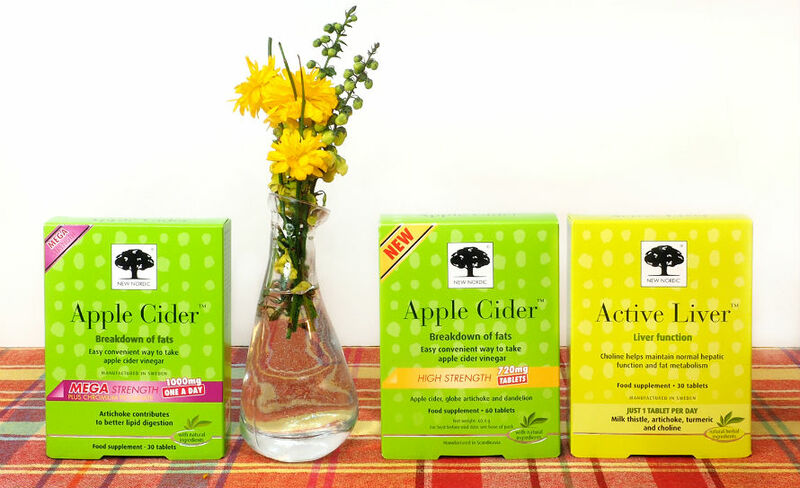 To learn more about apple cider vinegar and the brands we carry at Organico, see our blog post Apple Cider Vinegar Has So Many Impressive Uses. The Natural Health Practice developed this range of supplements in collaboration with Dr Marilyn Glenville, a health expert with more than 30 years experience in nutritional medicine. As a specialist in the natural approach to female hormone problems, she knows a lot about how women can take action themselves to improve their health and quality of life. 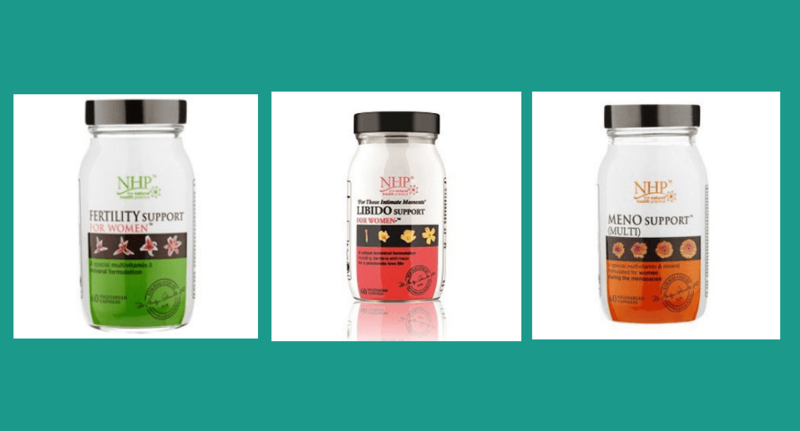 Each NHP supplement contains essential vitamins and minerals in their most bioavailable forms. They target fertility (for women and men), libido, bone health and the menopause. Optimising health in any one of these areas can be good for a woman's heart on emotional and physical levels. We’re delighted to host Dr. Marilyn Glenville later this month for her talk “Exploding the Diet Myths” (see our Facebook event page for more info about booking). Would love to see you there! If you’re at all familiar with Dr. Glenville’s work, you’ll know she’s an advocate of Omega-3 supplementation for lots of reasons including reproductive health, beautiful skin, joint health and protection against heart disease. 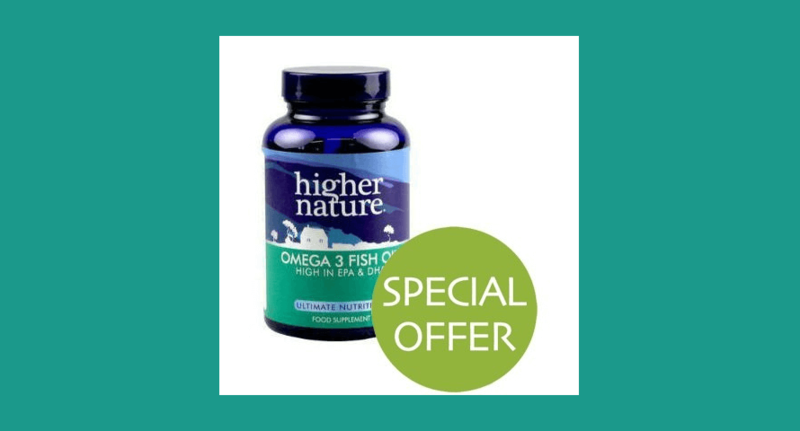 Higher Nature Omega 3 capsules are made from sustainably-sourced, wild fish oil, which is regularly screened for pollutants, with a balance of EPA and DHA fats (our bodies need both). Now, go forth and show some love this month to your heart and the hearts of those dear to you. And have a Happy Valentine's Day!